Hi friend! 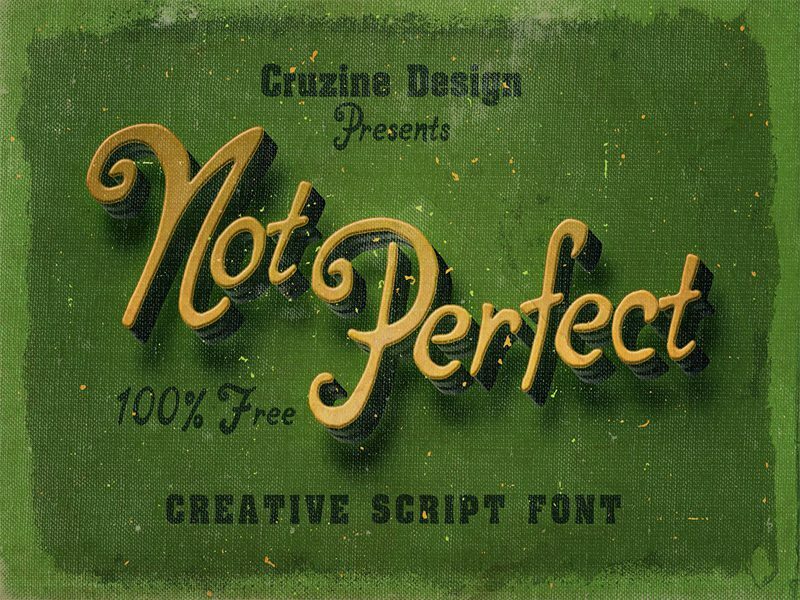 If you are looking for the font to create the impression for your projects, you should not ignore this collection. Here are 13 best free fonts for website designs. These fonts are exciting, modern and totally free to download and use. 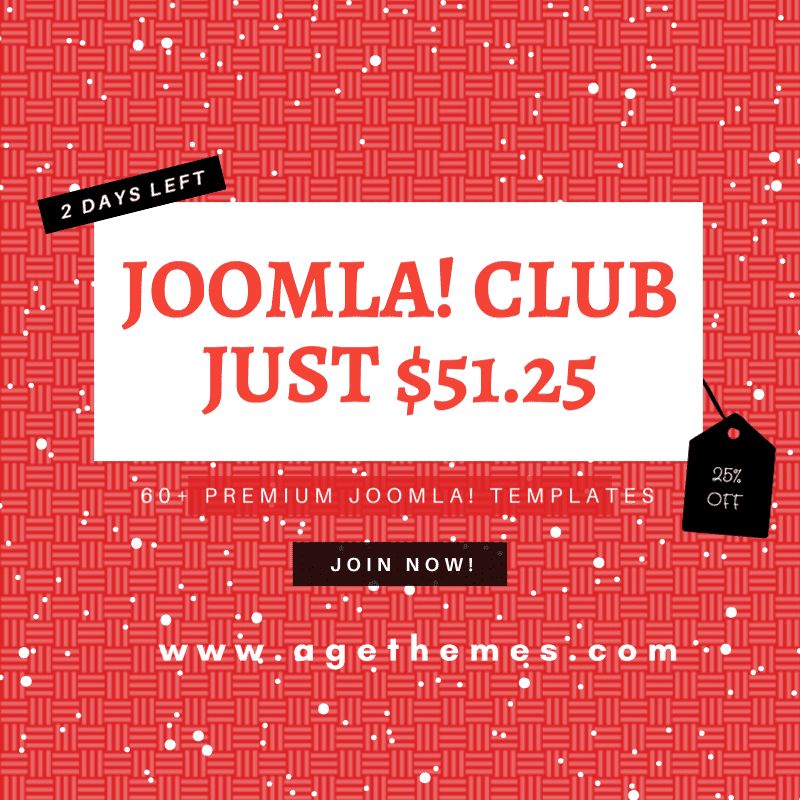 Check theme out and get them to give your design a new look. 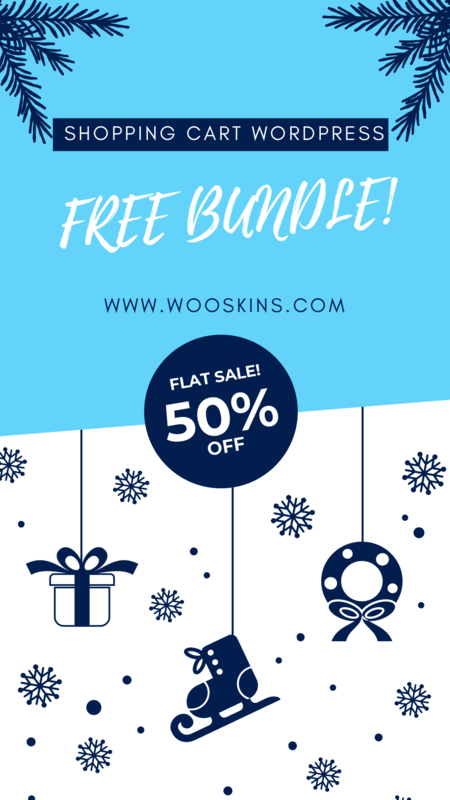 Weetline Typeface is a great free font download for your next design, such as logos, printed quotes, invitations, cards, product packaging, headers and anything else about your imagination. Angellife Font is a beautiful and modern free font script. It’s suitable for wedding invitation, greeting cards, t-shirt, logo or any design that you think it would fits. 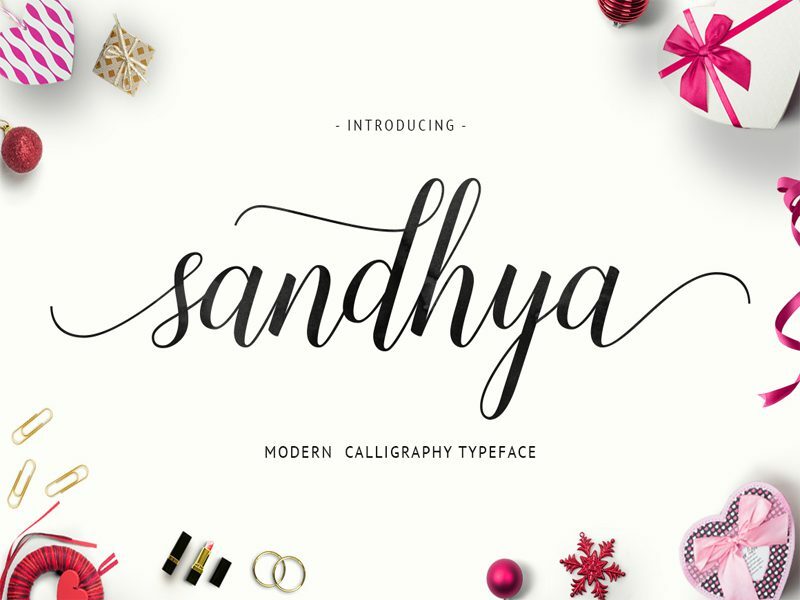 Sandhya is a new fresh & modern free script font. So beautiful on invitation like greeting cards, branding materials, business cards, quotes, posters, and more. 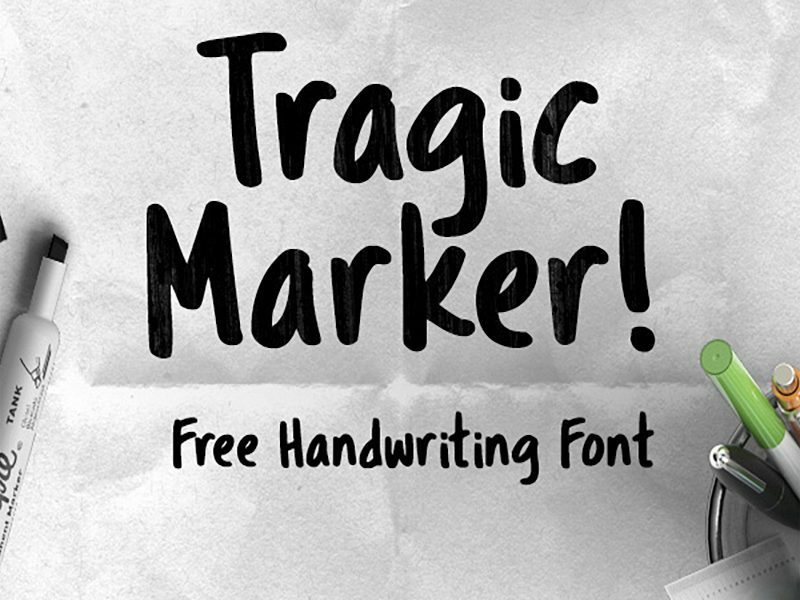 Tragic Marker is a free font created with fat marker, a very natural handmade font. Try it out & have new experiences! 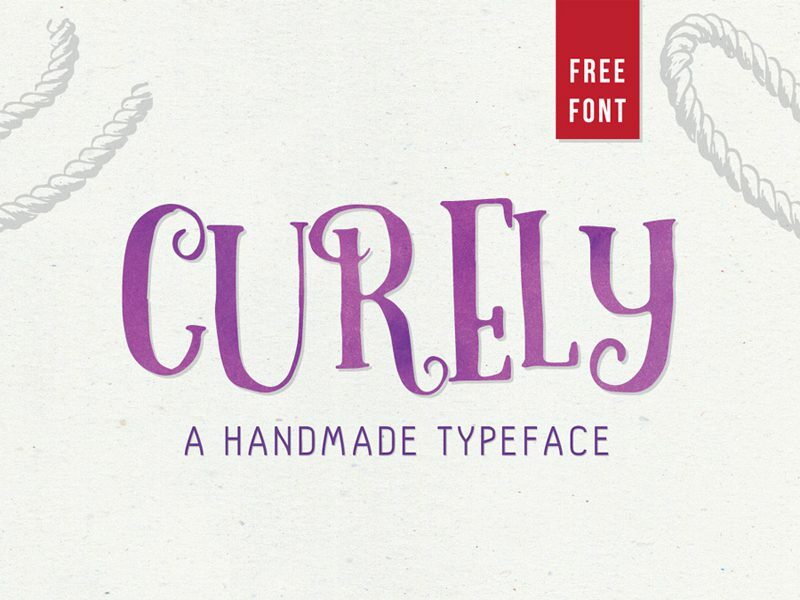 Curely Typeface is a clean and modern free design font. 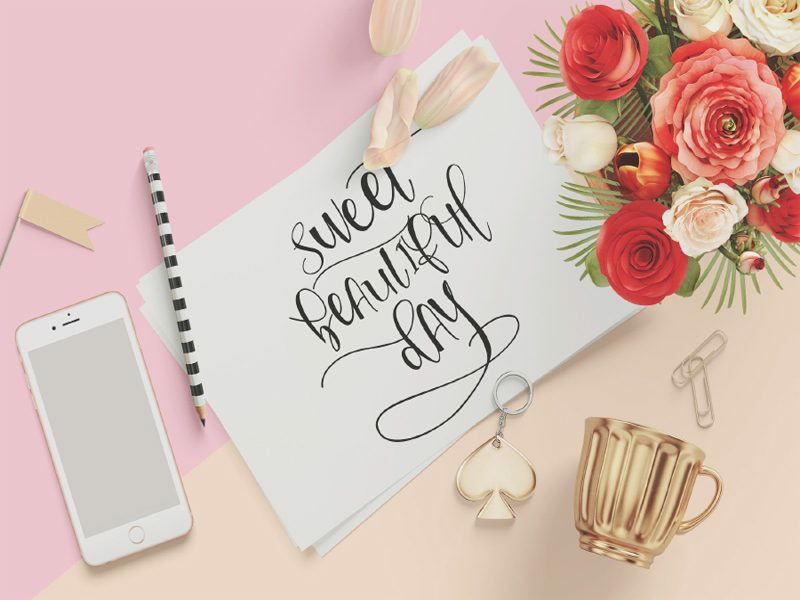 It’s a free handmade decorative typeface inspired from a girly stuffs and cuteness overload in every single letters on it, fit for your cute and sweet design project and stuffs. 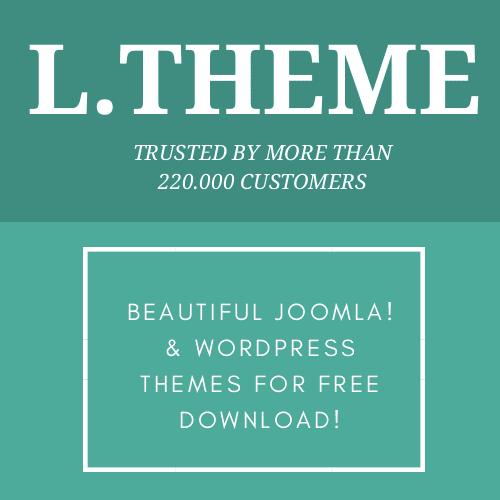 Today, we’re glad to share with you a free download font for ‪‎company‬ or ‪‎business‬ websites. 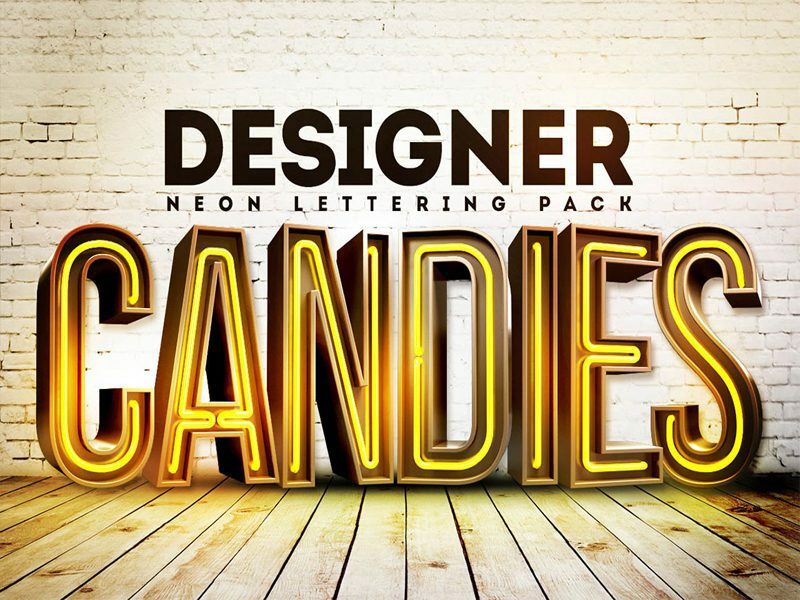 Free 3D Neon Lettering is a modern and clean free font. 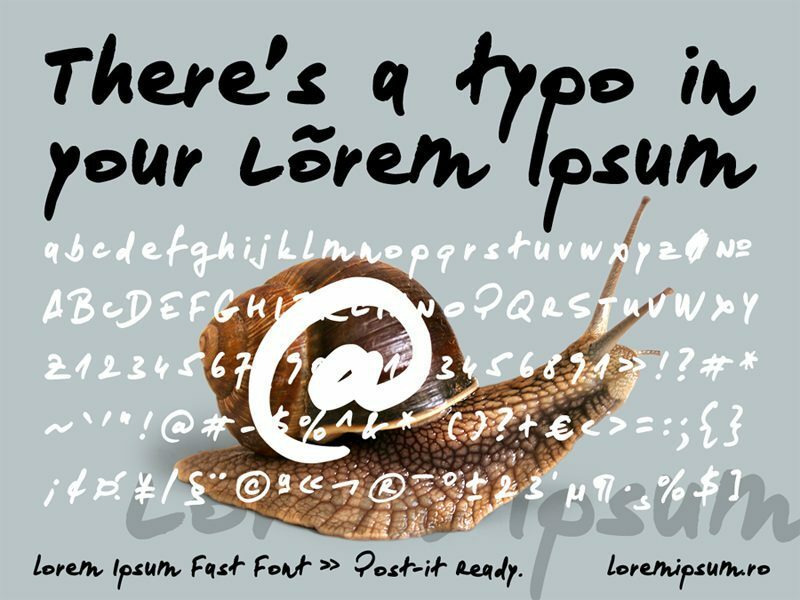 Loremipsum Font is a wonderful handwriting font. 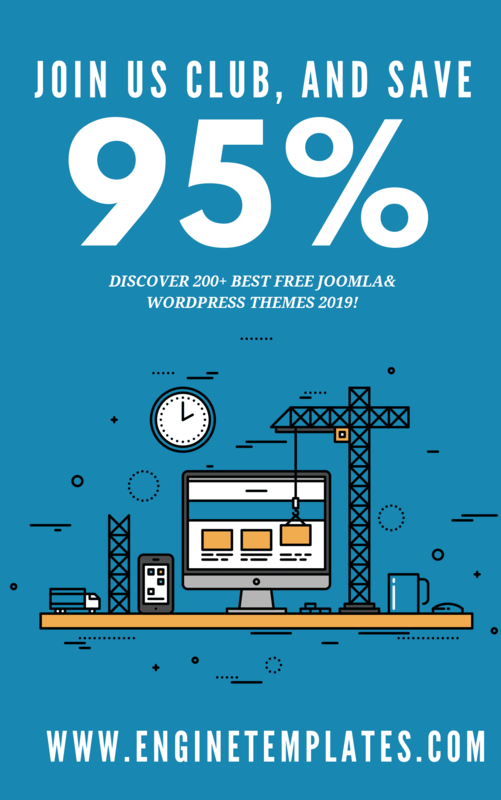 It suitable for blog header to branding, from greeting cards to t-shirt design, or whatever you think it may suits. 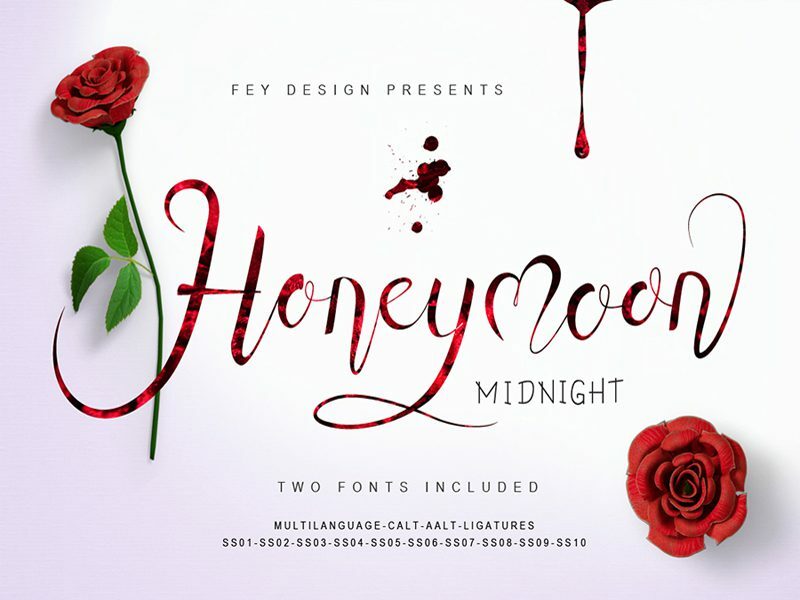 Honey Moon Midnight is an exciting free font download. 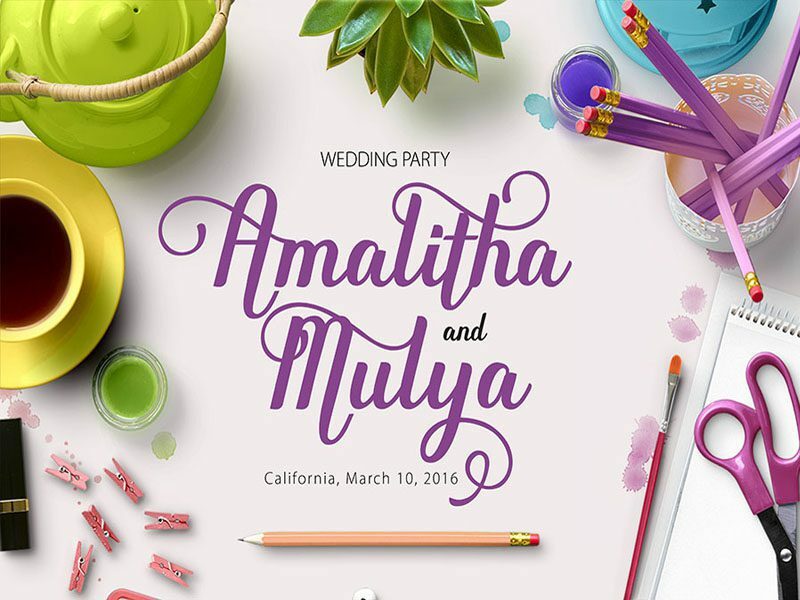 This font is suitable with wedding, logo, event, birthday. Impress your potential clients with this font design! 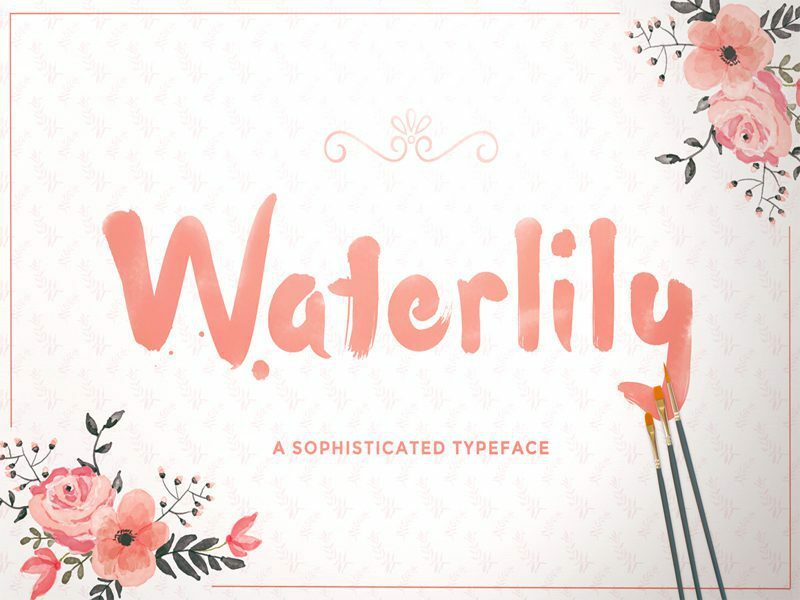 Waterlily is a modern and clean free font for language. It is available for both personal and commercial use. Download and enjoy this font models. Not Perfect is a great and modern free handwritten font for yourself or on behalf of a client, on their own, or as part of new work. 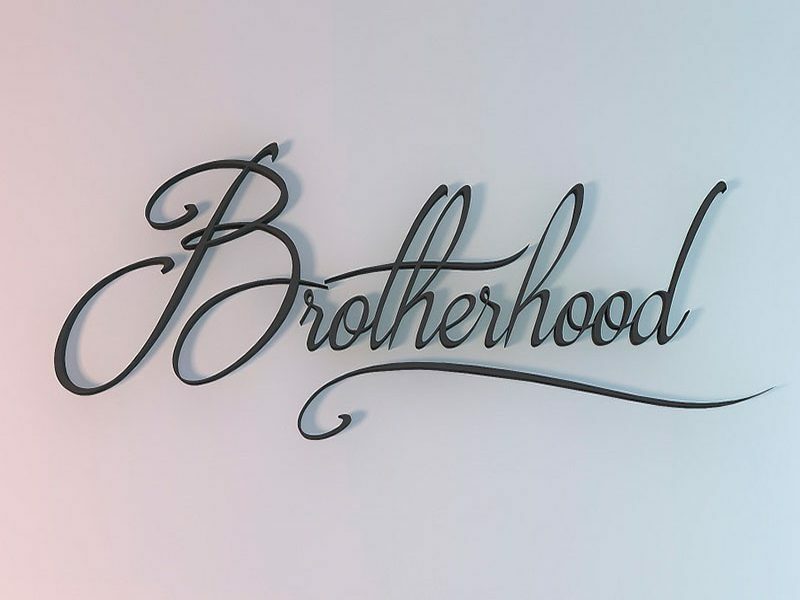 Brotherhood is a great free font script suitable with website, wedding, logo, birthday. Try it out & have new experiences. 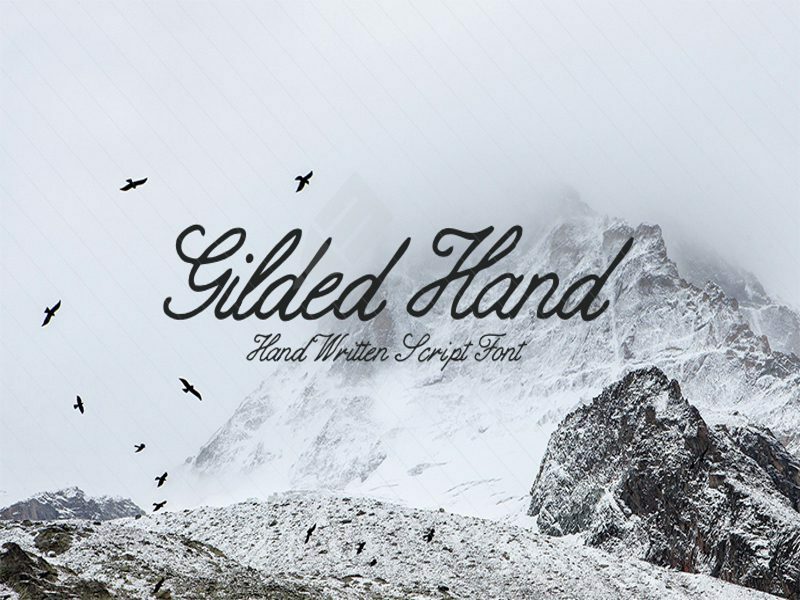 Gilded Hand is a great and luxurious handwritten script free font download. Its elegant yet imperfect lines are great for adding a hand written feel to your artwork. 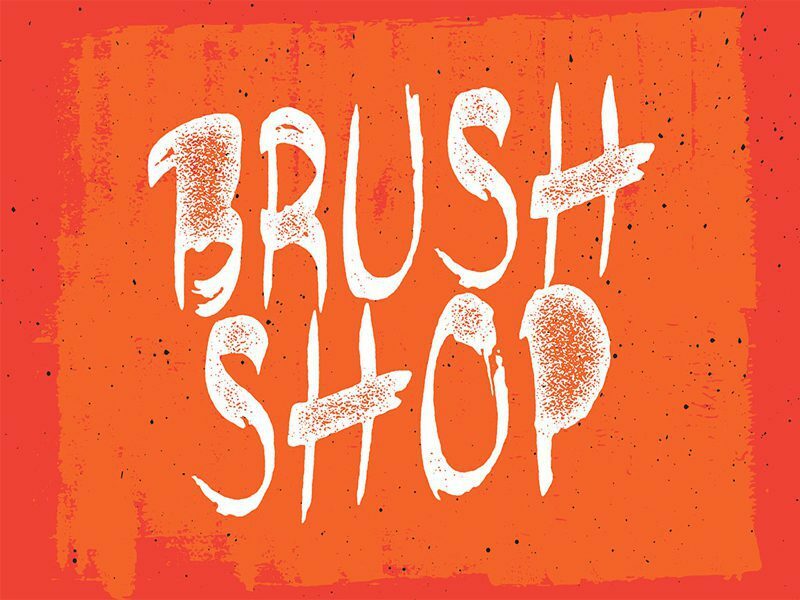 Brushshop is a great and beautiful Free Brush Script Font for personal and commercial. 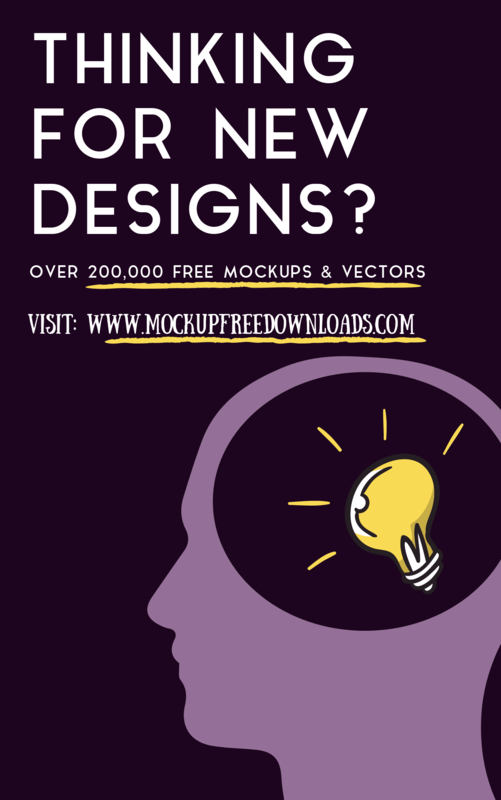 Impress your clients with this font! Thanks for these! They are wonderful!